Attended Providence School, Jacksonville, Fl. 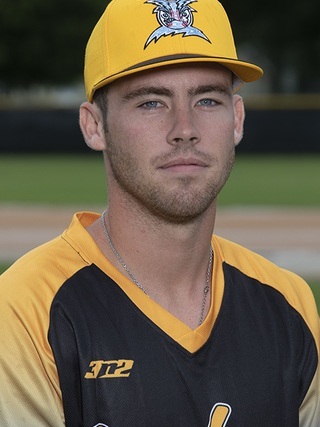 Graduating in 2014….State Championship and State runner-up in back-to-back years….2014 All Northeast Florida First Team with a team high batting average .473….one of five players to have a career .400+ batting average at Providence, 2013 Providence Breakout award, 2014 providence MVP award... Played for the FTB Florida Travel Ball team, won the USSSA 17U elite World Series. Favorite MLB player is Ken Griffey Jr. Committed to play baseball at the University of North Florida.